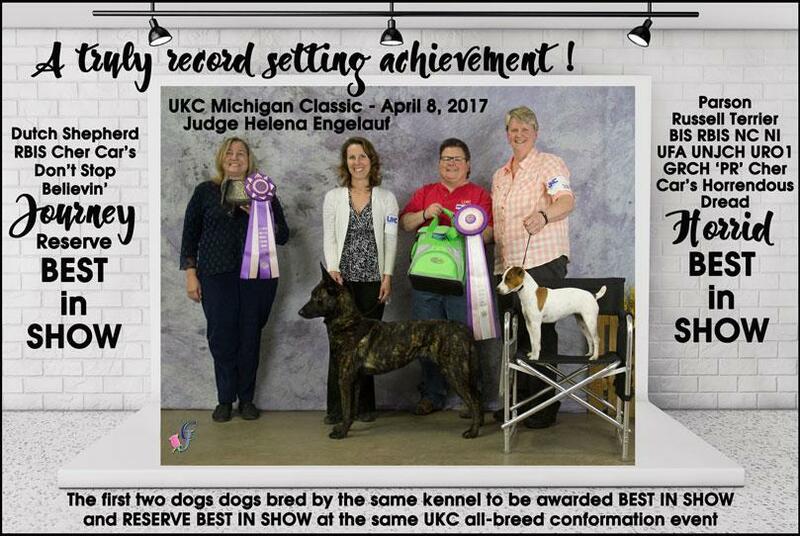 Breeding Legacy - Cher Car Kennels is the TOP PRODUCER of UKC titled Belgian, Dutch & German Shepherds and Parson Russell Terriers in the world. 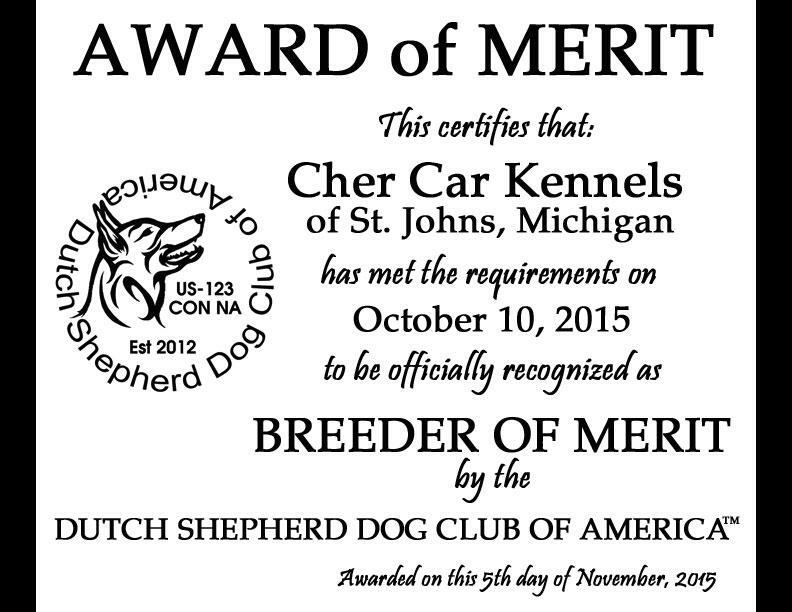 Our Cher Car Kennels Shepherds (Belgian, Dutch & German) and Parson Russell Terrier lines are the most proven and successful UKC registered lines in the world according to the UKC TOP PRODUCERS list using data for progeny’s titles earned. (The United Kennel Club is the largest all-breed performance-dog registry in the world, registering dogs from all 50 states and 25 foreign countries.) 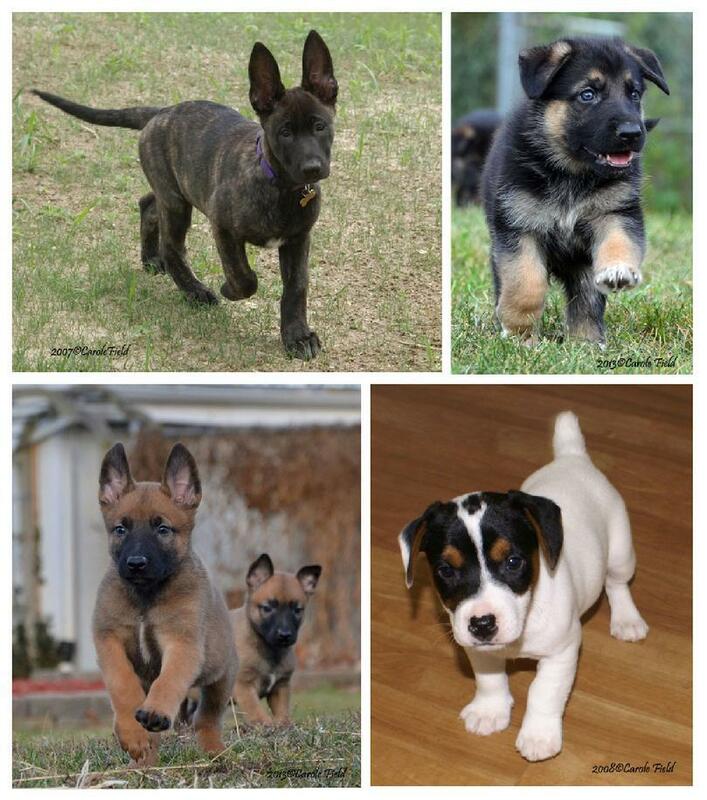 We produce dogs that excel in multiple venues, many from multi-aspect titled parents. 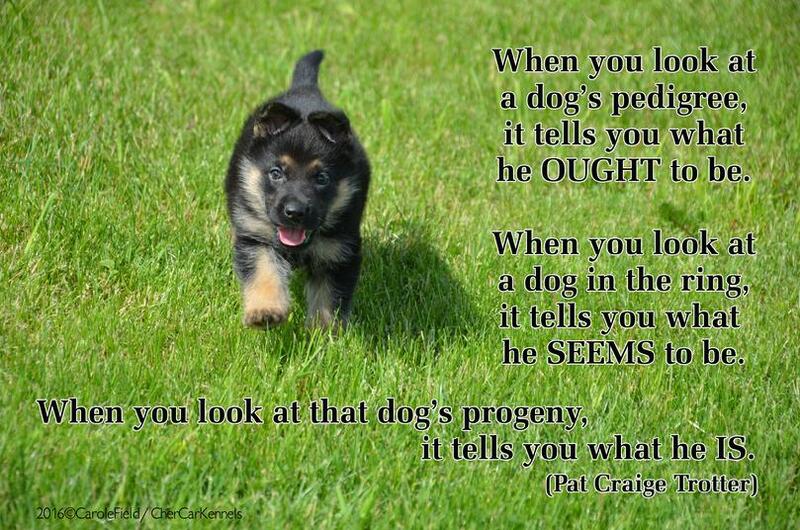 Our dogs show confident appropriate character and make very loving family members. Compiled by the United Kennel Club using all data for progeny of these dogs whelped on or after January 1, 2010, and for that progeny’s titles earned and processed from January 1, 2010 through February 13, 2019. No. 4 DAM - URO1 UJJCH UAGI SN PTE Cher Car's A Storm Warning aka "Storm"
No. 7 SIRE - P1 Aidan Riley of Cher Car aka "Aiden"
No. 1 DAM - Cher Car’s Rotten to the Core RATI aka "Rotten"